From today (12 December) there will no longer be a charge to park in Eastleigh’s Swan Centre car parks in the evenings (from 6pm) giving local people the opportunity to park for free as they enjoy a range of town centre leisure facilities. The Council hopes this is plenty to encourage visitors to enjoy a night out in the town centre. 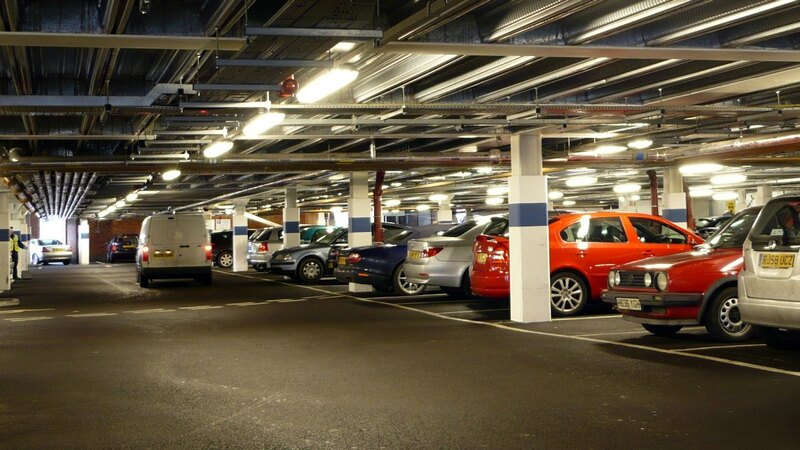 Free parking in the Swan Centre will apply every evening from 6pm and is for both the ground floor and upper level parking in the Swan Centre car parks. Charges begin again from 8am.